uPVC has been the preferred window material for many years. This is due to its high efficiency as well as its ability to blend in with most home styles. Suitable in any window style, uPVC can also be coloured in any colour imaginable to allow you to choose a window that’s perfect for you. For effective windows that offer it all; energy efficiency, security and style at an affordable price point, choose uPVC for your windows. 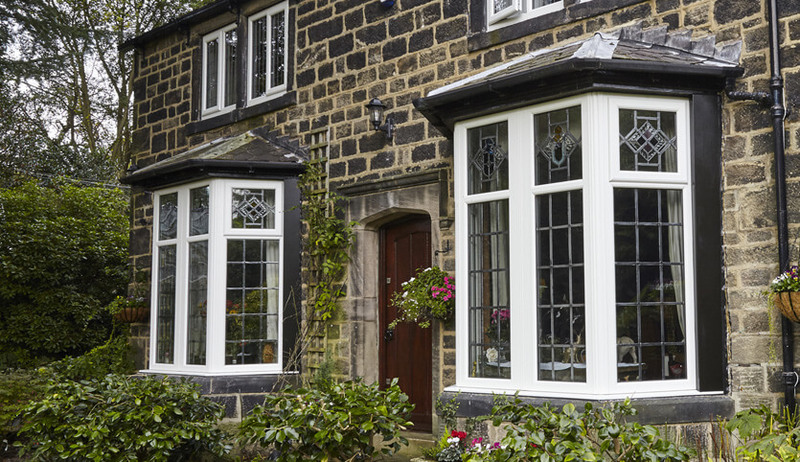 uPVC is made up of unplasticised polyvinyl chloride which is a low maintenance and cost effective material. 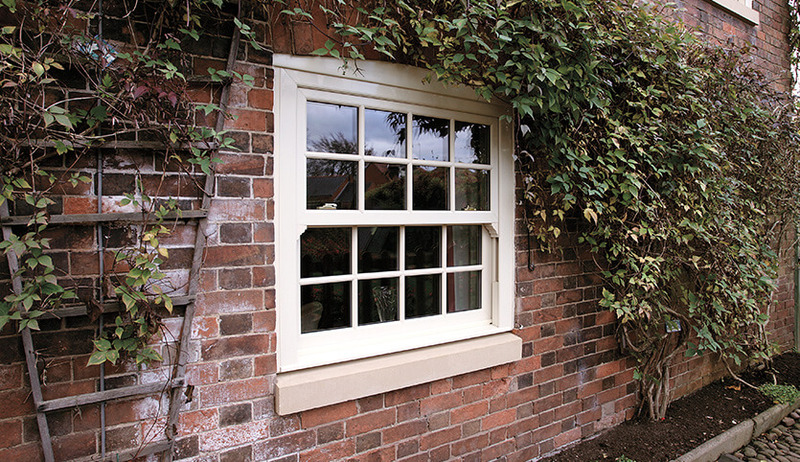 It’s strong enough to provide a reliable window but can also be shaped and will not rot. It’s weather resistant and also completely recyclable so at the end of your windows lifespan you can be assured that you will not be damaging the environment. 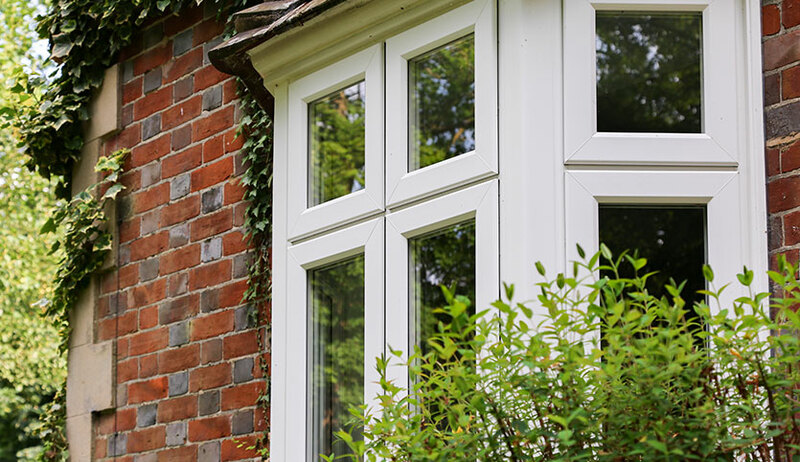 In the past, uPVC was thought of as an inferior material that would ruin a home’s character but nowadays they can be made to authentically resemble timber if required and offer an attractive finish whatever colour you decide on. 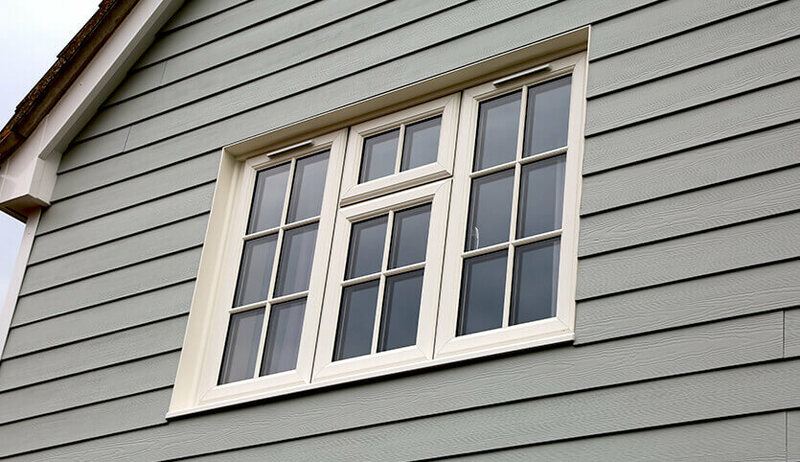 Why should I choose uPVC windows? As with all of our products, you will receive a 10 year guarantee and our uPVC windows are guaranteed to last a lot longer than this without rotting or the colour fading. Our windows offer superb thermal insulation properties, reaching an A energy rating demonstrating that they will effectively prevent cold air entering your home as well as trapping warm air inside. Our windows are also exceptionally strong and the majority of our styles are accredited by the police initiative Secured by Design. 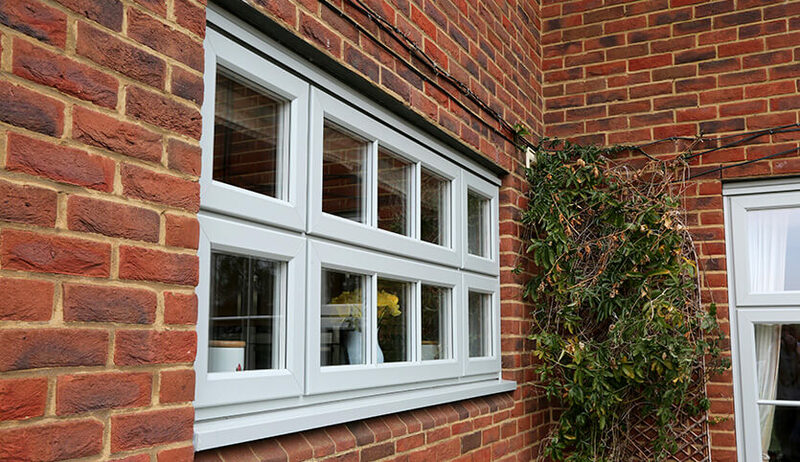 With secure locking mechanisms and attractive hardware, our uPVC windows offer all you need. Our uPVC can be made to resemble timber with our popular wood effect finishes available in black, white, natural, oak and cream. Or choose our ‘Kolor Bond’ system which allows us to create or match any colour that you desire, allowing you to get the exact windows you envisaged. Available with either double glazing or triple glazing, these windows provide a safe, warm and secure home. We allow you to fully customise your windows to your personal style, which is why we offer a variety of glass and Georgian bar options.